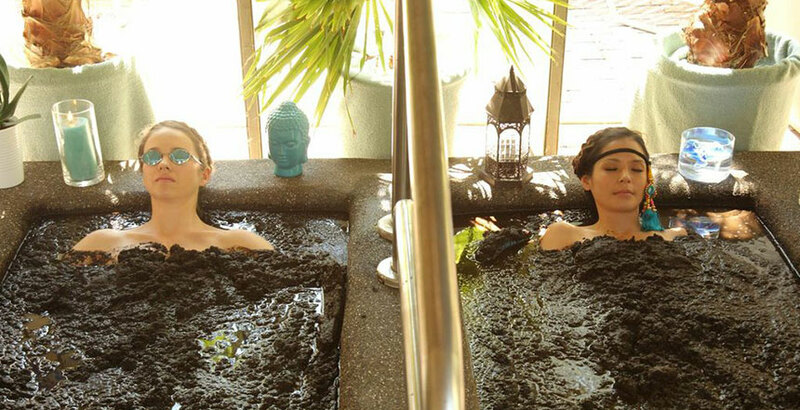 Visitors from around the world come to Two Bunch Palms to disconnect, relax, recharge, and immerse themselves in the desert hideaway and its onsite, healing hot mineral waters. 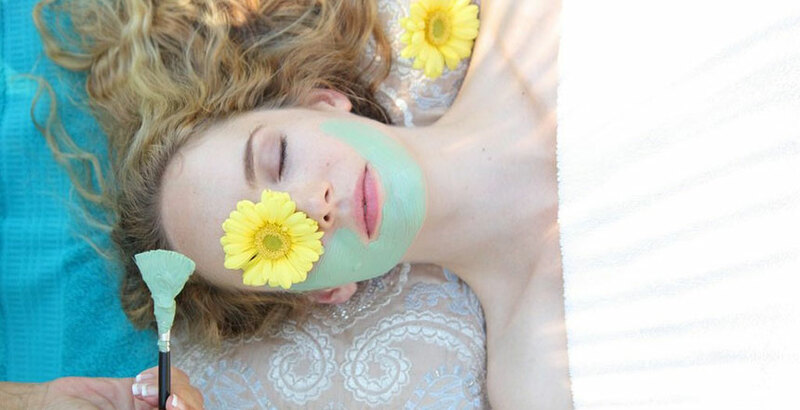 Of course, few make a pilgrimage to the resort without indulging in a spa treatment, many of which integrate natural elements – from herbs and flowers to minerals and mud – all in the name of healing. Oh, and feeling pretty good while you’re at it. We talked to spa director Robert Seibel about some of the nourishing ingredients in The Spa at Two Bunch Palms’ signature treatments and how they do a body (and mind, and soul…) good. Fragrant sage, rosemary, and peppermint might sound like ingredients the resort’s chef would be using in the restaurant kitchen, but those herbs – sourced from a farm outside of Portland, Oregon – do double duty at the spa in an herbal poultice (when herbs are blended together, placed in a mesh bag, and massaged into the body). 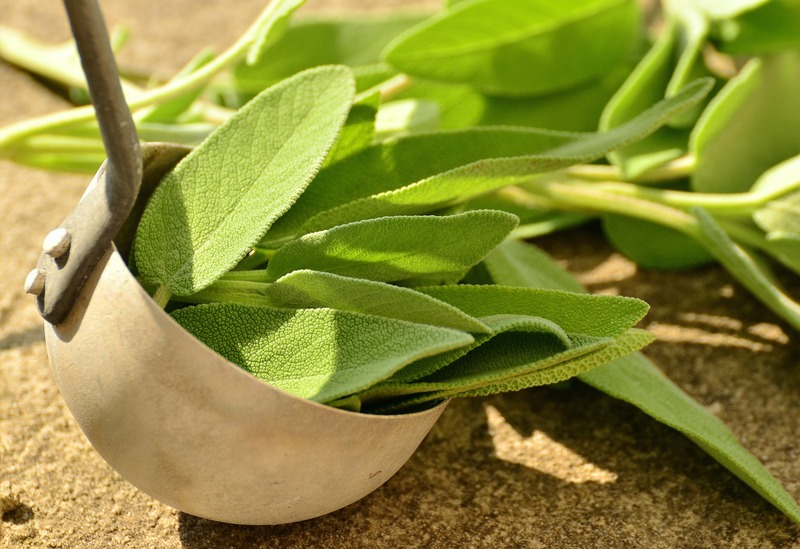 “While the herbs are breaking down, they’re absorbing into the bloodstream and it helps as a detoxifier for the skin and the body,” Seibel explains. Herbs are also a key component of the herbal hot stone massage, which uses a warm signature herbal oil to complement the heat of the stones and “melt” tight muscles. The Cahuilla Clay wrap, named in honor of the local Cahuilla Indians, is meant to reflect desert elements, incorporating three different types of mineral-rich clay: French green clay, Tennessee ball clay, and bentonite clay. The result is a clay that’s super high in minerals like magnesium, potassium, calcium, and copper, which helps relieve mineral imbalances in the body. Those minerals also help the body to start absorbing moisture and rid itself of chemicals, impurities, and toxins. The treatment kicks off with a body brush to assist with lymph drainage. “That way we can stimulate the body’s natural detox circulation system and get it working naturally,” says Seibel. Arnica, a flower known for its healing and anti-inflammatory properties, actually speeds recovery and helps muscles soften. It’s put to work via the Arnica Wrap treatment, where the flowers are combined with wild sage extract in a tonic that’s applied via a wrap. In the Arnica Therapeutic Massage, meanwhile, it’s blended with sage and lavender. “We’re finding a lot of guests are stressed and tense, they’re constantly on the computers and can’t relax. This actually forces their muscles to do that, so it’s a great prelude to a massage,” according to Seibel. The 90-minute Bohemian Body Essence involves multiple treatments in one, including a wildflower wrap of mountain roses. During the treatment, you’re literally rolling yourself in these roses (sounds decadent, right? ), which have a calming and detoxifying effect on the body. You’ll also find honeysuckle in the Two Bunch Palms Custom Facial and essential oil derived from the jasmine flower in the moisturizing Sweet Palm Body Polish.